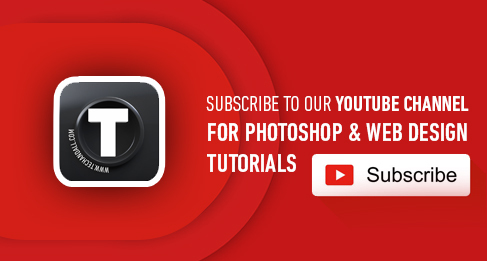 Deviant Art is no stranger to us designers, in fact we even have our own feed there, along with some of the most talented designers. 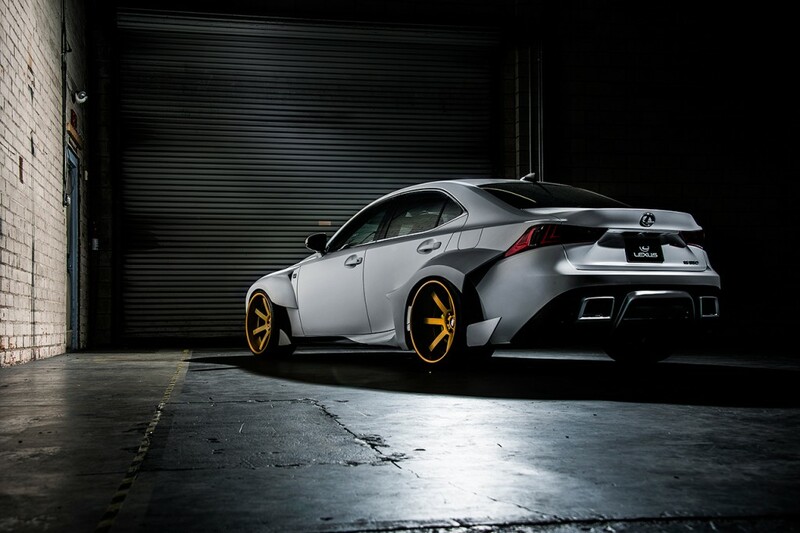 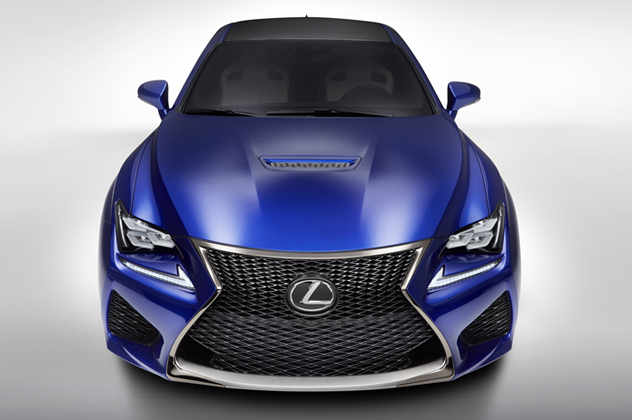 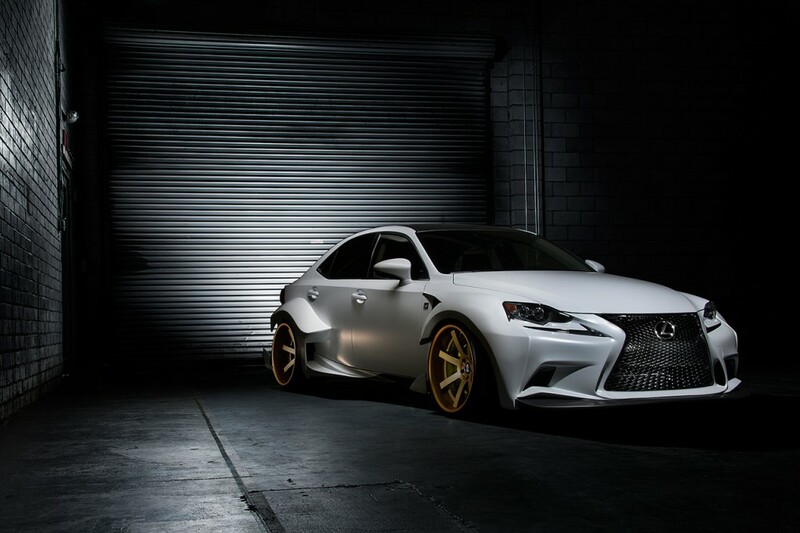 The Japanese luxury auto maker Lexus held a custom design challenge for the Lexus IS 350 F, Rob Evans DeviantArt artist won the contest with his revamp up concept of the 2014 Lexus IS 350 F Sport aka “Deviant Art Edition” named after the Deviant Art design challenge of course. 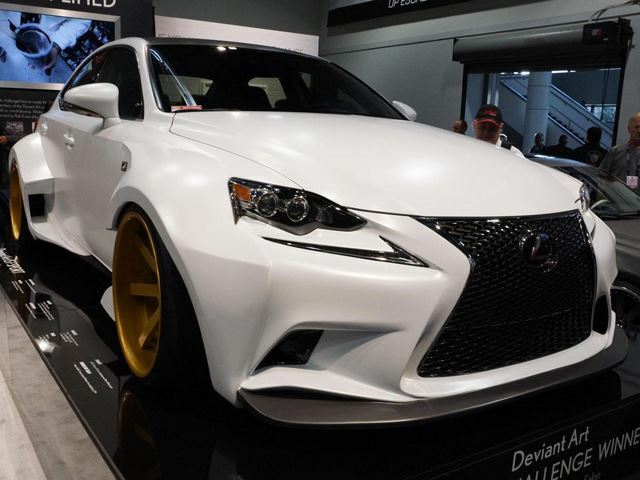 VIP Auto Salon based in Orange, California had to bring this to reality for the SEMA show in Las Vegas , this took a little over a 10 week period to do so, the end result will leave you speech less. 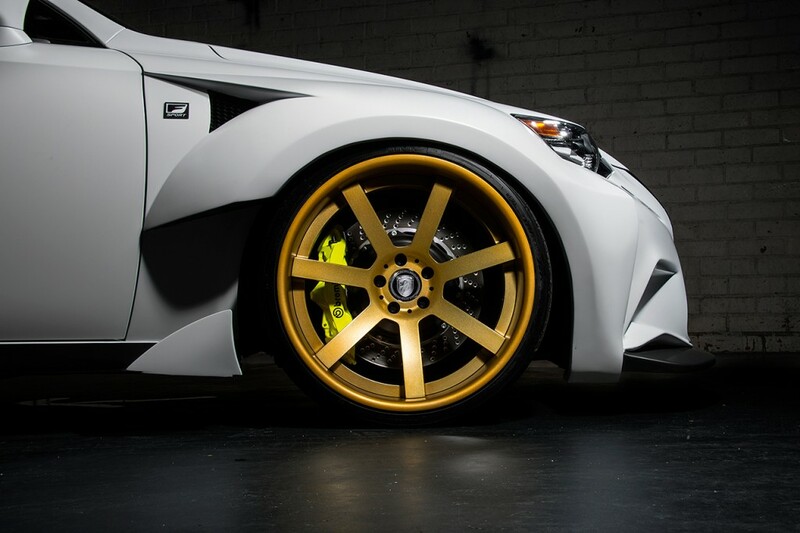 The customization includes a a custom paint and fitted wide body kit, air suspension, staggered and gold 20 inch Nutek rims wrapped in Nitto Invo rubber, and 6 piston yellow Brembo GT big brakes kit. 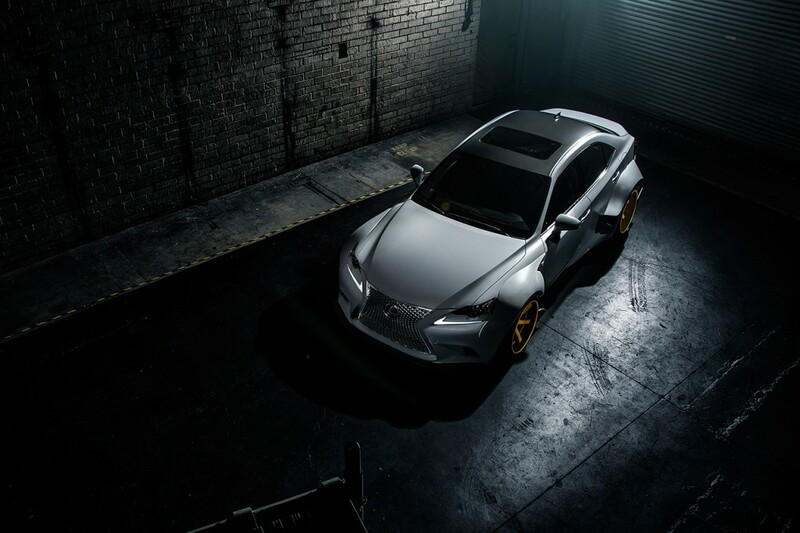 The interior includes Takata Racing Drift Pro LE seats and a Seibon Carbon fiber interior package. 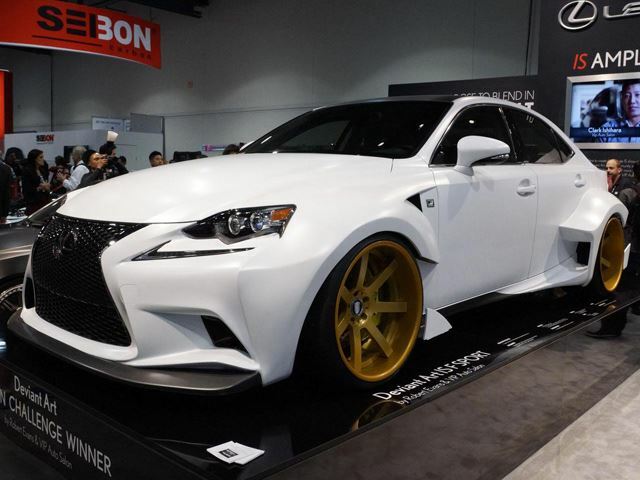 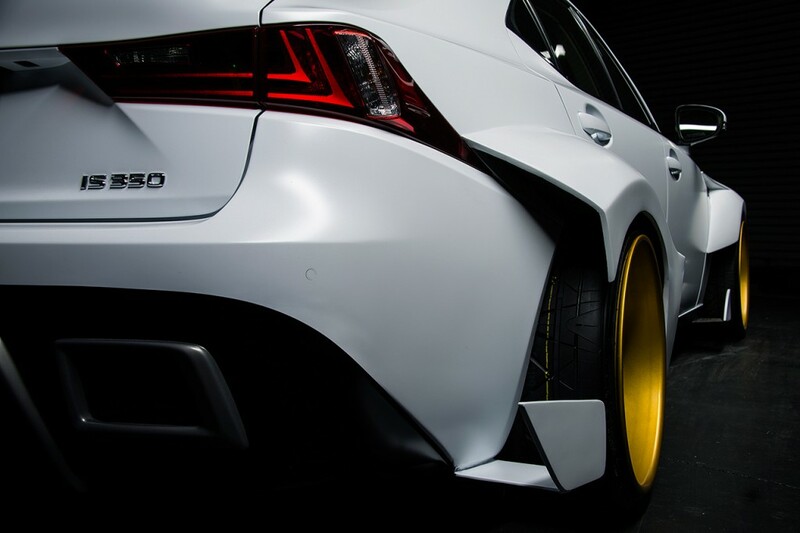 Evans was rewarded for his hard, he received a one-year lease on a 2014 Lexus IS F Sport stock, $2,000 in cash, and of course a trip to SEMA show in Las Vegas. 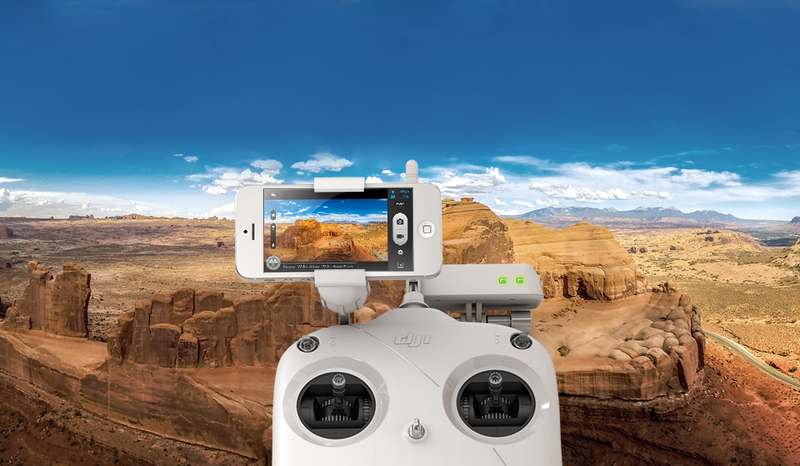 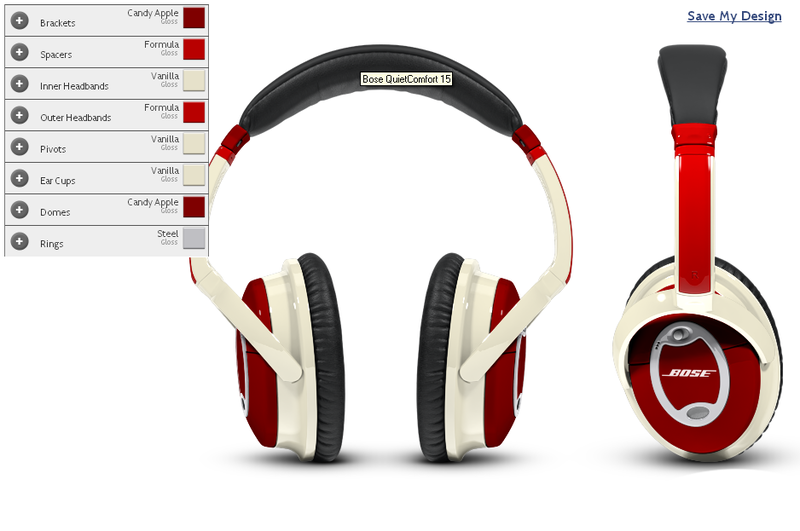 DJI released Phantom 2 Vision, your flying camera! 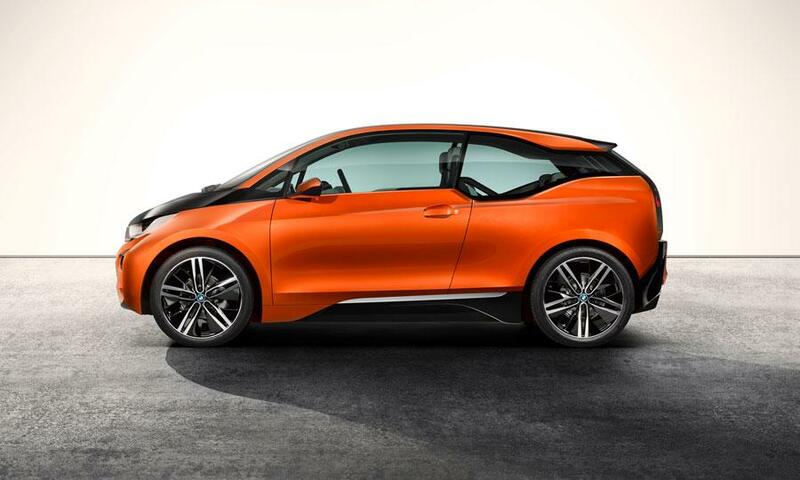 The all-electric BMW i3 Unveiling Watch it Live Now!